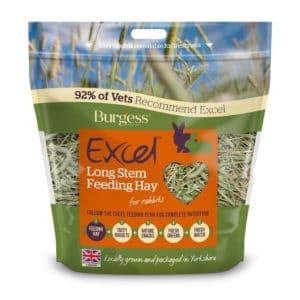 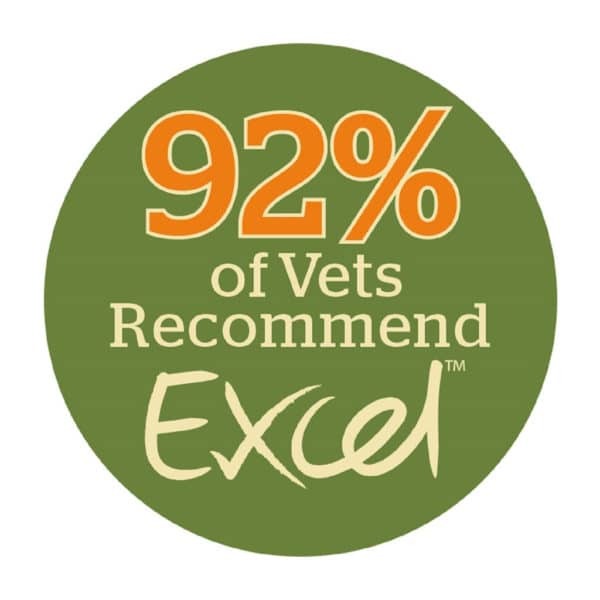 Burgess Excel Barn Dried Forage is a complementary food for small animals which is harvested straight from the field. 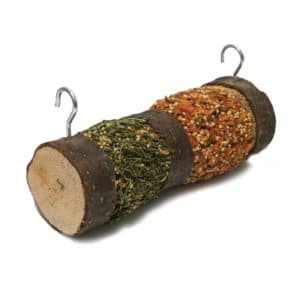 A great source of beneficial and crude fiber, made from all natural ingredients and barn dried and dust extracted to prevent respiratory problems. 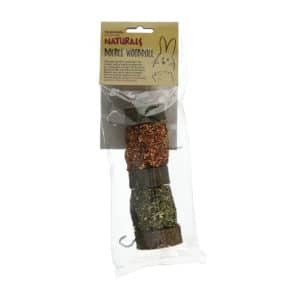 Great for preventing boredom and siding in digestive and dental health for your small pet. 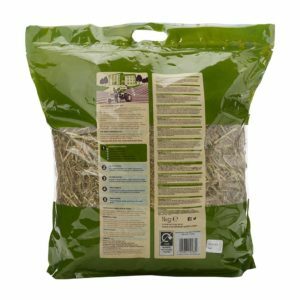 Chamomile Herbage is a sweet tasting Timothy Hay packed with Chamomile to help provide a calming influence to your small pet. 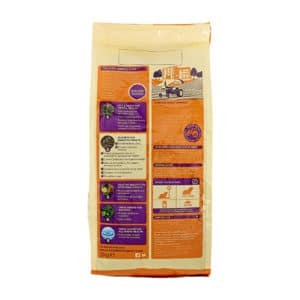 High in beneficial fibres, this all natural product has been dust extracted to prevent respiratory problems. 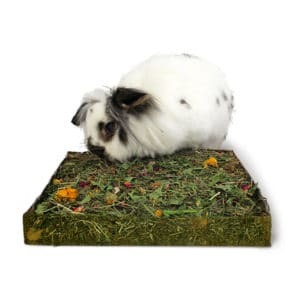 Dandelion & Marigold Herbage is a sweet Timothy Hay made from 100% natural ingredients which provide your small pet with a great source of high-quality fiber. Dust extracted to prevent respiratory problems, Dandelion & Marigold Herbage helps to relieve boredom, aid in dental and urinary tract health, as well as helping to build a healthy immune system. 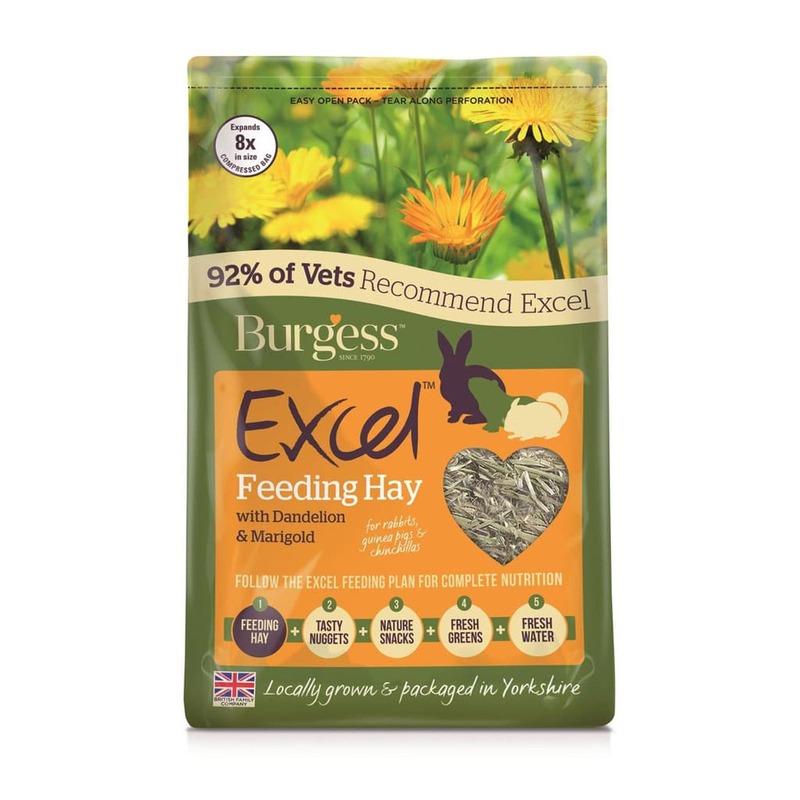 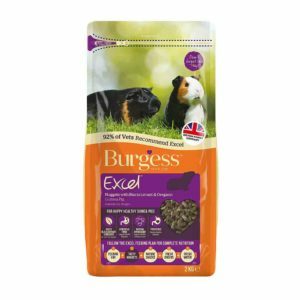 Burgess Excel Fresh Forage is a tasty, complimentary food which has been barn dried from harvest straight from the film. 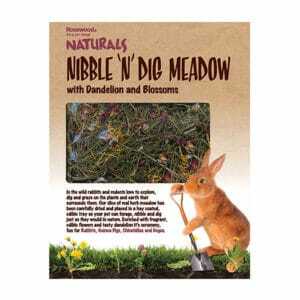 A quality source of long fiber.